Have you explored the Gardens? Have you explored the Botanical Gardens? 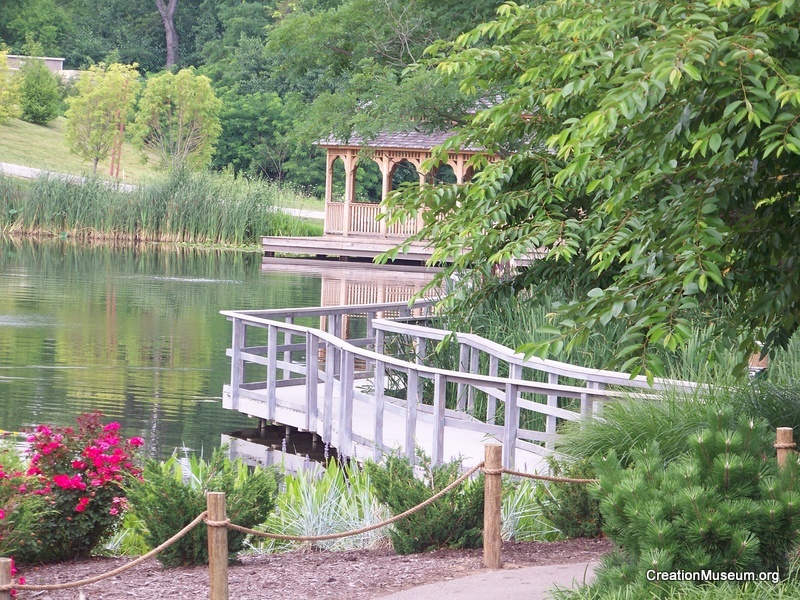 The Creation Museum not only has 75,000 square feet of exhibit space inside but extensive Botanical gardens around the lake. 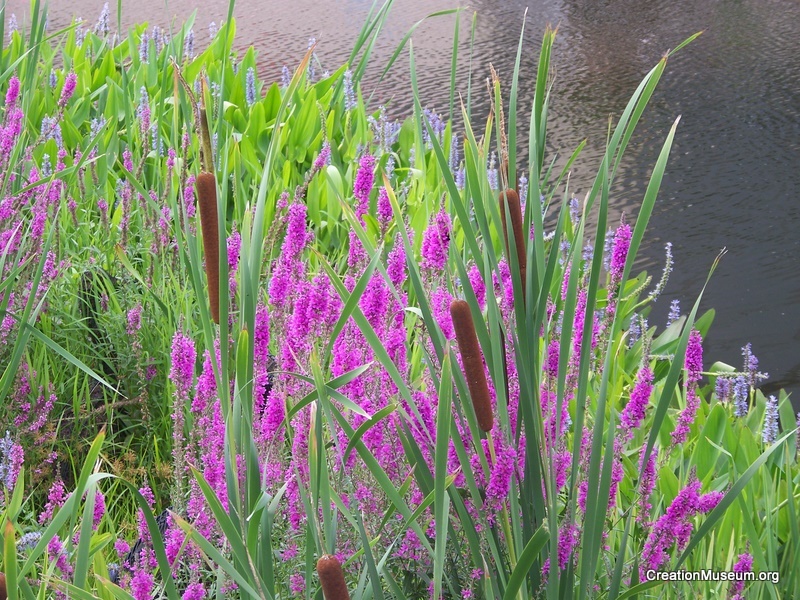 Enjoy strolling through the carnivorous bog garden. 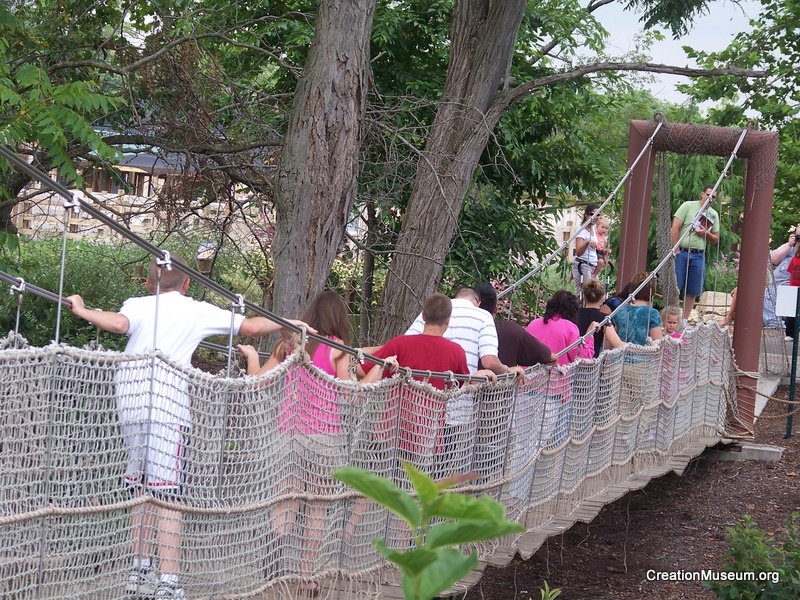 You can also explore five bridges, including a floating bridge, arched bridge, and an exciting suspension bridge. 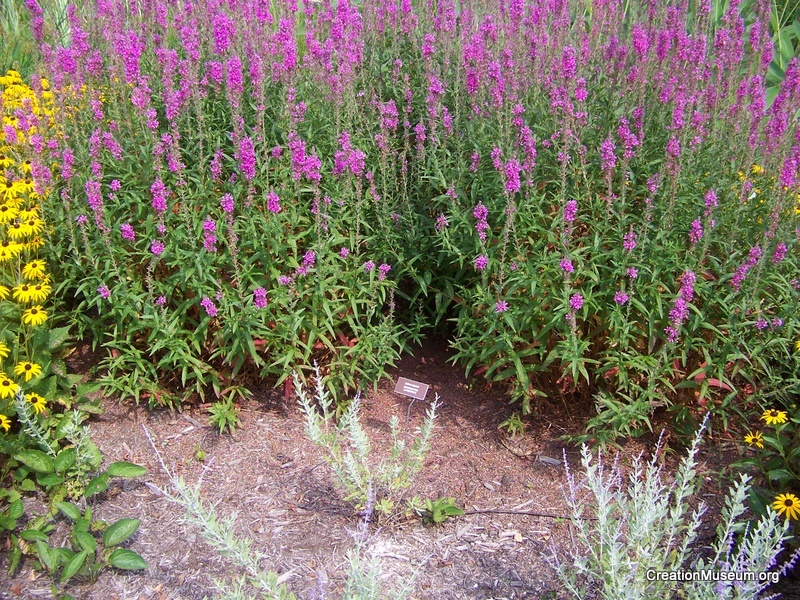 Make sure you bring your camera as you will find many flowers and other beautiful plants. 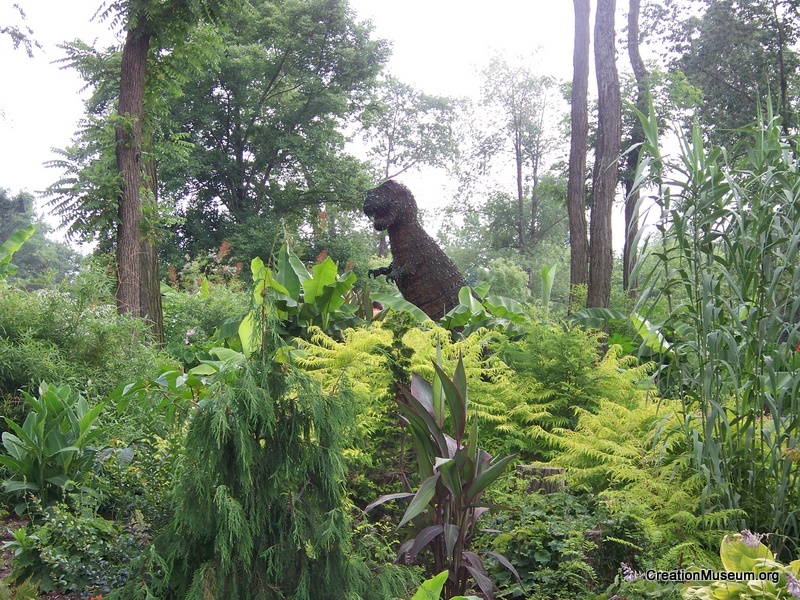 You might even find a dinosaur lurking in the middle of the rainforest! 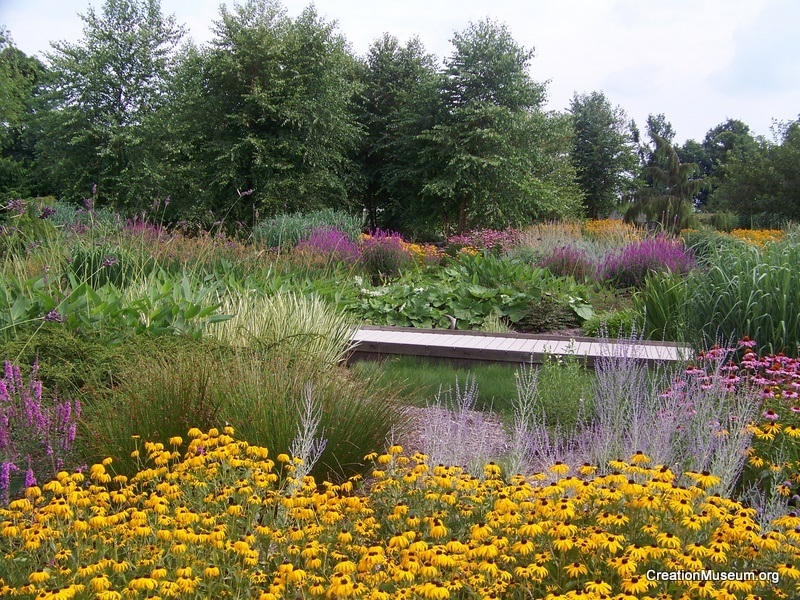 The next time you visit the Creation Museum, or even on your first visit, make sure to enjoy the beautiful Botanical Gardens. In the mean time you can explore even more pictures on our website.